Festival activities will include live music, exhibitors, activities, & more! 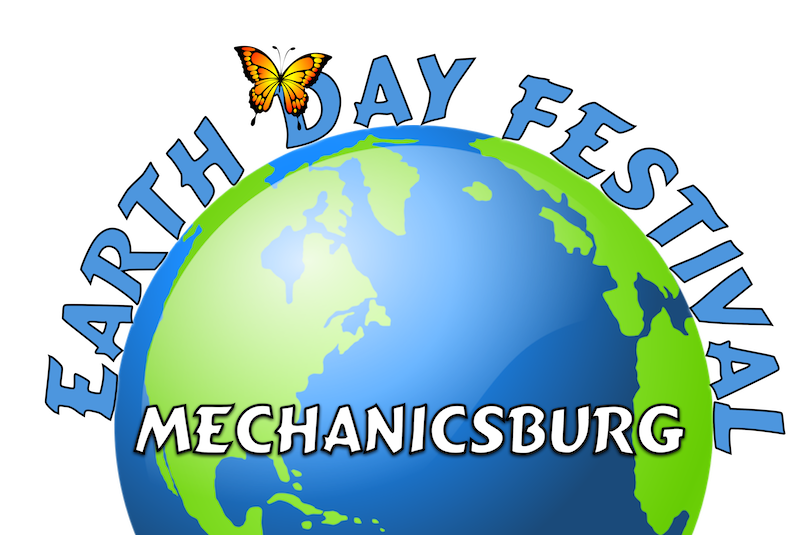 Join us for a fun filled day caring for our planet. Sponsorships keep the festival viable and sustainable. Your donation covers everything from street closures to police strolling the streets to kids activities and program. Your support is vital to MEDF.